Since starting Nowhere Archery, Jonathan and I have had an ongoing educational relationship with three local schools. We maintain a simple range at the Double Helix School––weekly archery classes are held there––while middle-school students from Athens Montessori enjoy field trips here. The excitement and comraderie seen on the range is a joy for us, and rewarding for student groups. This prompted us to carry our program on-the-road, with the Fall-line South Institute. Setting up new ranges and teaching in unlikely places ushers in new challenges and insights; we welcome them all. 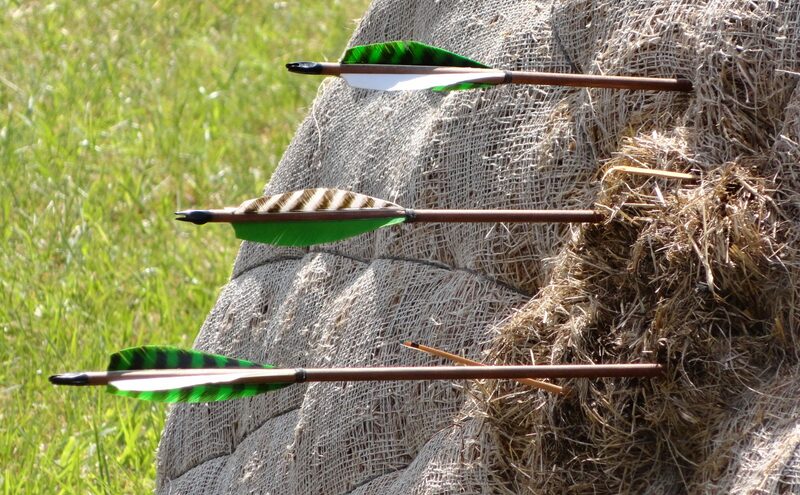 School groups, clubs, and other associations will find us suitable hosts for a memorable encounter with traditional archery. From Scouts to business associates, we craft classes for a remarkable afternoon or for a full semester course. The value of intimate instruction imposes a Range limit of 12(?) students. We can host larger groups and simply rotate new archers into subsequent classes. Please use the form below to contact us with your interest and special needs and let us compose a new experience in an ancient art for your organization.